Take a trip down memory lane and team up with a famous troupe of Manhattan street-smart felines with Top Cat slot machine, inspired by the legendary Hanna-Barbera cartoon series. The 5-reel, 20 pay line Top Cat slot game, powered by Blueprint Gaming, offers a delicious bowl overflowing with 10 Bonus features, including Fancy-Fancy’s Hot Dog Re-Spins, stacked symbols, multipliers, added Wilds, Cash Picker Bonus, two Free Spins features, Maharaja Heist feature, as well as a Jackpot King feature that can pave your way to a Progressive Jackpot. Just like the epic show itself, the sly puss gang has a couple of master plans up their sleeve that will help you get your hands on some hefty rewards. The visuals are rather back to basics, adhering to the faithful reproduction of the famous cartoon classic. 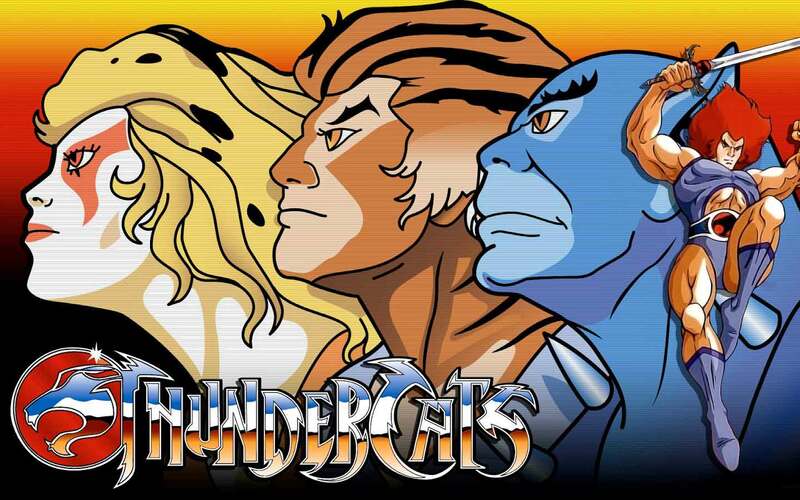 As you will notice, all the symbols are designed as the exact replicas of the Top Cat series protagonists. The gold-framed reels are set against the backdrop of the recognisable alley, featuring the red phone box and dustbin. Animations are almost nonexistent, so the main focus is on the gameplay and a bonanza of Bonus features. Overall, there’s a lot to be smiling about. On the reels, you will come across Top Cat himself, Choo-Choo, Benny the Ball, Fancy-Fancy, Brains, and Spook that all make the high-value symbols. Wilds are represented by a fishbone on a plate, and they can substitute for all other icons, apart from Bonus symbols, depicted by a group of cats graphic that can pop on the reels 1, 3, and 5. The playing card icons – A, J, K, and Q, make up the low-value symbols on the grid. Top Cat slot machine offers true special features galore, so the game will be a delight for those who are fond of Bonus rounds diversity. Land two Bonus symbols anywhere on the first, third, and fifth reel and trigger the Master Plan feature that will require you to choose one of the plans, displayed on the bulletin board and reveal one of the five Bonus features. 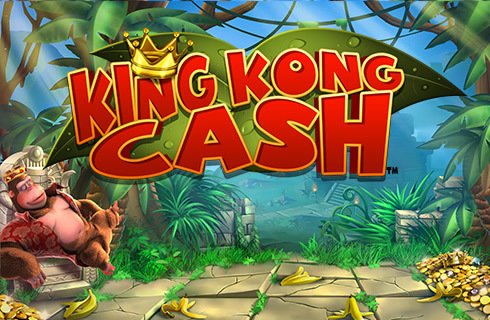 In the Cash Picker Bonus feature, you will be required to pick from the dustbins hiding different multipliers. The round comes to an end once you find Officer Dibble in one of the bins. Maharaja Heist will ask you to play a two-stage trail bonus game in order to win cash prizes and multipliers. Diner Free Spins are played on a different set of reels, placed in a diner. 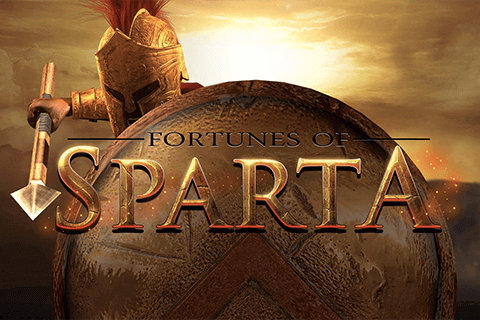 Keep an eye on special Scatters that can appear on the reel 5 during this round as they can help you win free spins and multipliers. 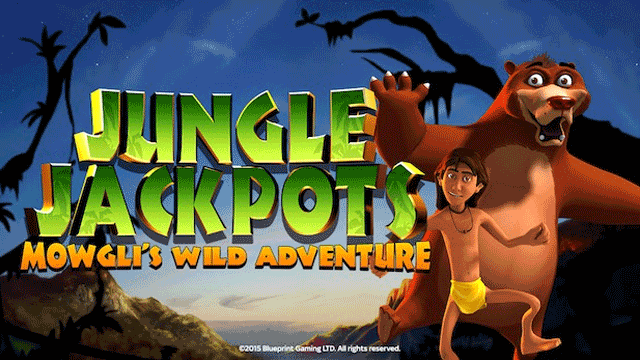 During Dibble’s Free Spins feature, special Wild symbols will be added to the reels, and, should two of them collide, they will turn the entire reel wild. Finally, Construction Site Wilds award unlimited spins for collecting Top Cat stickers. 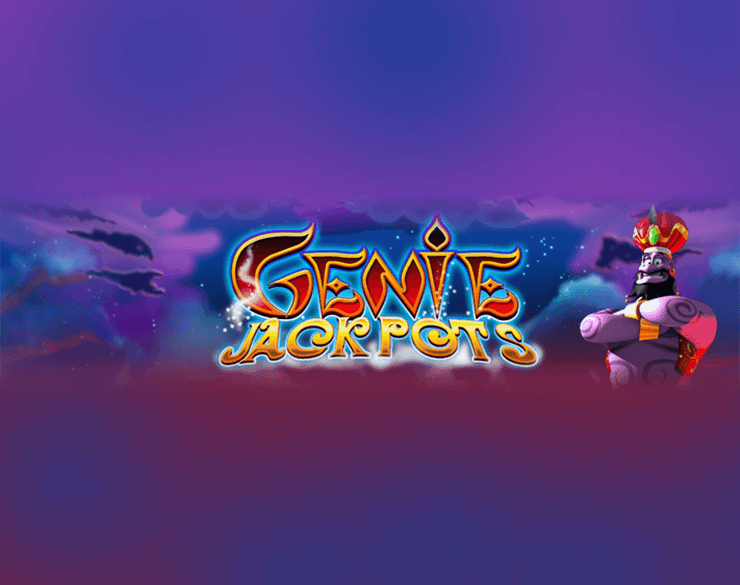 The more stickers you collect, the better the odds of advancing to another reel set, enhanced with more free spins and extra Wilds. Speaking of base game extras, there are four randomly triggered Bonus features, such as Choo’s Piano Wilds with Wild symbols randomly added to the grid to improve winning power. They are followed by Brains’ Water Wilds that bring wild reels, and Spook’s Mice Is Nice feature that shuffles symbols to ensure wins. Benny’s Colossal TV Bonus will add TV sets to the reels, which will then transform into random mystery icons. To trigger Fancy-Fancy’s Hot Dog Re-Spins feature, you need to land a gigantic hot dog Wild that will expand to cover the entire reel 5, while a hot dog vendor will drag the Wild across the reel set, one place at a time until they finally fall off the leftmost reel. 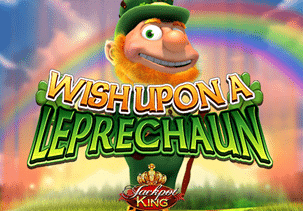 If you wish to lay your hands on the Progressive Jackpot, you will need to hit five Jackpot King symbols, after which you will be presented with another reel set where you should collect as many crowns as possible to win a bigger multiplier. If you succeed in collecting not less than 15 crowns, you will get to spin the wheel of fortune, and hopefully grab a mouth-watering sum. 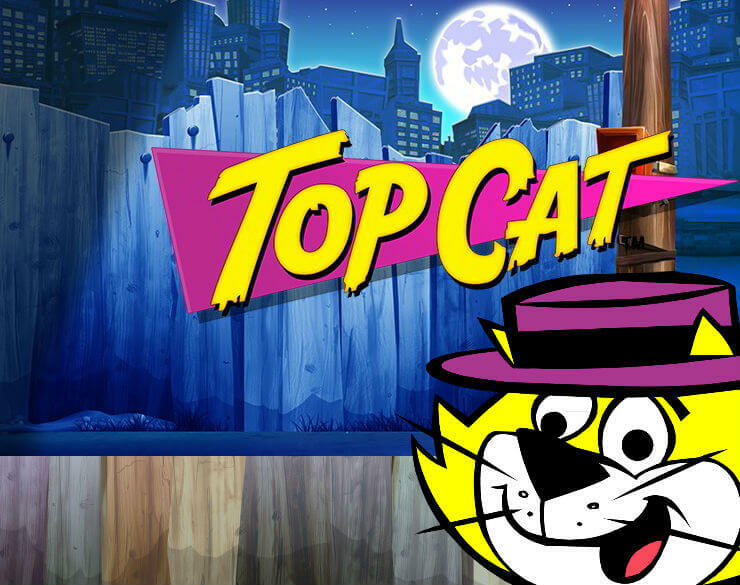 What makes Top Cat slot so special? Top Cat slot is a relatively new game that uses a theme from decades ago. We have to admit that we love it when this happens. It’s fantastic when a favourite face from the past is dragged back into the spotlight and honoured in a tip-top game like this. Top Cat was a hit back in the day and he and his buddies make a perfect slot theme for a number of reasons. The first and most obvious reason is that Top Cat was just so darn cool and the game has cashed in on this. From the sublime drumming soundtrack to the jazzy fill when a winning combination lands, it exudes the laid back charm of its original namesake. The gang of alley cats all make great symbols, so full of life and humorous mischief. Each cat was always out on the hustle, looking to make a quick buck, and doing it all in style. 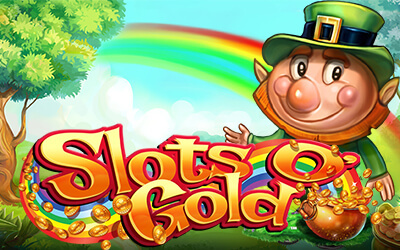 This fits the slot vibe nicely and puts you in the mood to spin some reels and make some money. We found that the wins came frequently while testing this Top Cat slot which made it flow nicely and provided a steady stream of thrills. It has to be said that the wins were on the small side due to its variance level but that doesn’t mean this game isn’t capable of a big win though. 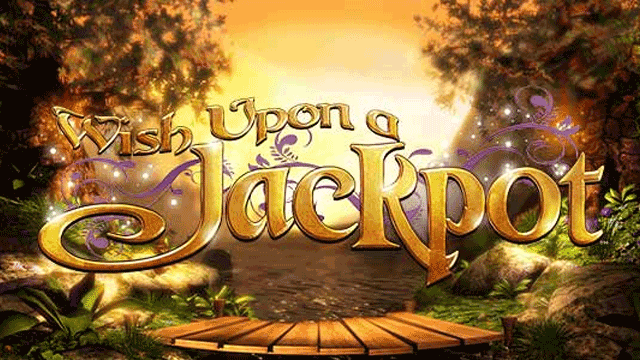 Top Cat slot has a link to a Progressive Jackpot that lurks in the back of your mind as a potential windfall. Hats off to Blueprint for making a slot that does justice to the charm of everyone’s favourite stray cat. They have pulled off a winning combination of laid back style, punctuated by frequent wins, wrapped up in a package of vibrant graphics and sultry sounds.